Urn, the third studio album from the genre defying band, Ne Obliviscaris, is a roller coaster of aural delight, distress, and progressive imagery that is bound to be a career defining moment. The nuanced atmospheres and melodic sensibilities that the band brings to each of the six songs on Urn are nothing short of brilliant. As the lines blur between romantic-classical period music, progressive metal, and extreme metal it becomes apparent that Urn is one of the most progressively challenging albums to be released in 2017, so far. Songs like the opening “Libera (Part I) – Saturnine Spheres,” which has a dark, eerie intro and powerful guitar riffs that evolve into orchestral stabs of vocalist and violin player, Tim Charles, demonstrate the ease at which NeO slips in and out of catchy hooks and technically sound orchestral song writing. The discourse between the dueling guitars and violin maneuvers the listener into perfect attunement with the melodies sang by Charles and growl vocals courtesy of Xenoyr. Urn sounds like chaos tamed and controlled. This works to the band’s advantage on album highlights “Intra Venus” and especially “Eyrie,” where they’re structurally coherent enough to be catchy yet throw enough curve balls to keep you invested for the full 11+ minutes. 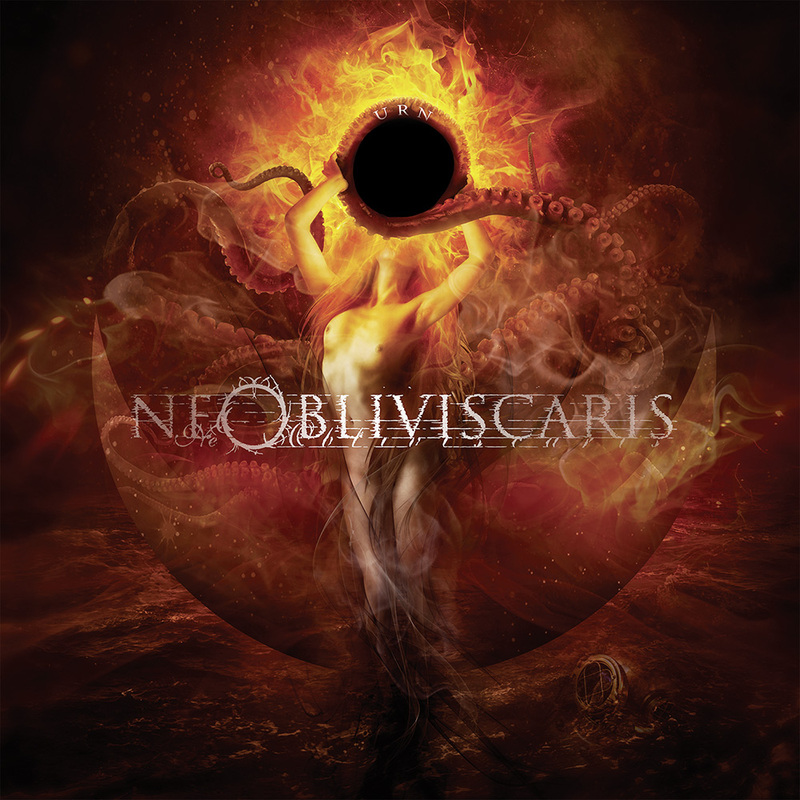 The two album title songs that close the record are impressive on all fronts, but the instrumentation on these two pieces is, arguably, Ne Obliviscaris at their best. It is not only technically challenging and perfectly executed as a piece of musical literature, but it is also an album that demands the listener’s attention and ability to think on a multitude of spectrums they may not be used to. Overall, Urn is an album that takes the listener on a cerebral journey through many mysterious and technically awe-inspiring landscapes that only Ne Obliviscaris could create. Urn is out on October 27th via Season of Mist; pre-order it here.